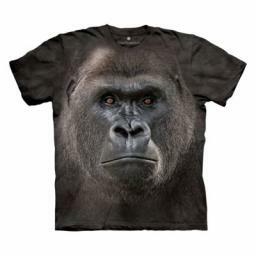 Silverback Portrait T-shirt from The Mountain® is from their Big Face collection. 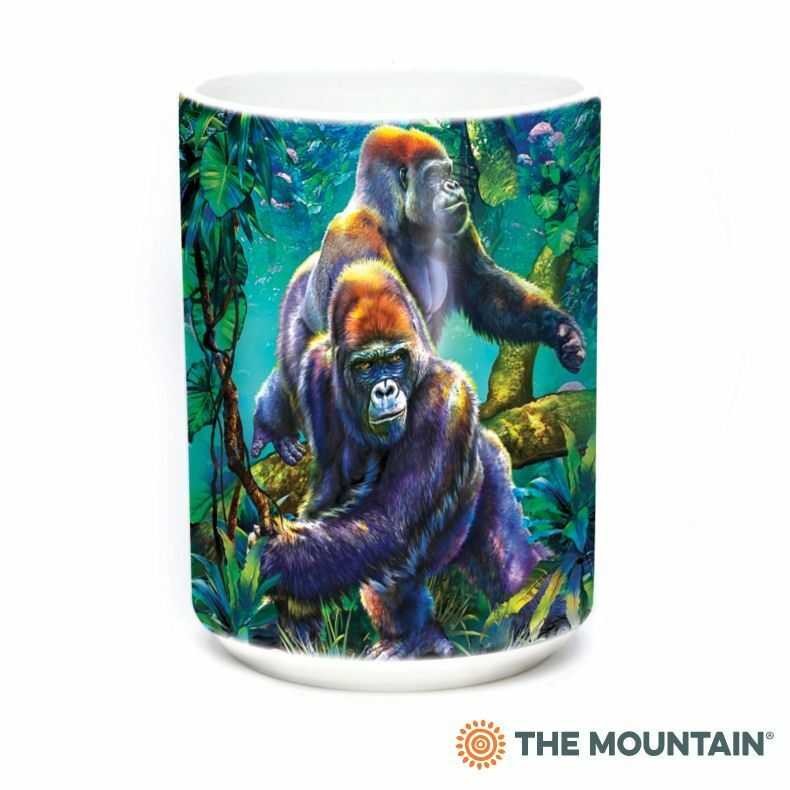 The artwork is by wildlife artist Carol Cavalaris. This Big Face screen printed image of a Silverback gorilla is so realistic and beautiful. Wear it with pride and as a reminder these beautiful creatures are endangered.